If you’ve never been to Paris, or more specifically, the Conservatoire National des Arts et Métiers in said city, this November might not be a bad time for it. Why? Well, it’s where the first ever European IndieCade outing will be held, which I suspect is going to be pretty darn groovy. After all, as stated on the website, “Why should the US have all the fun?”. Now, for those not in the know, IndieCade is a 48-hour event featuring everything from panels to workshops, talks and of course, games. Not too shabby, right? And that’s just the appetizers, so to speak. There’ll also be a an eSports tournament, Night Games, and plenty other exciting activities. I know, I know – not exactly IndieCade Europe exclusives, but does it really matter, compared to the fact that we Europeans finally have an IndieCade that doesn’t include upwards of twelve hours on a plane? IndieCade! IndieCade! Oh and before I forget – it ain’t just about experiencing up-and-coming and / or the latest indie games, however big an attraction that is. Networking – meeting people, socializing, all that stuff humans claim to be so good at but don’t always showcase – are also a big part of IndieCade (Europe (Paris) and Festival (L.A.) alike). Just something to keep in mind while you’re busy taking in the sights, wandering through large crowds in an attempt to reach a panel about to begin or a particular game currently being demo’d. 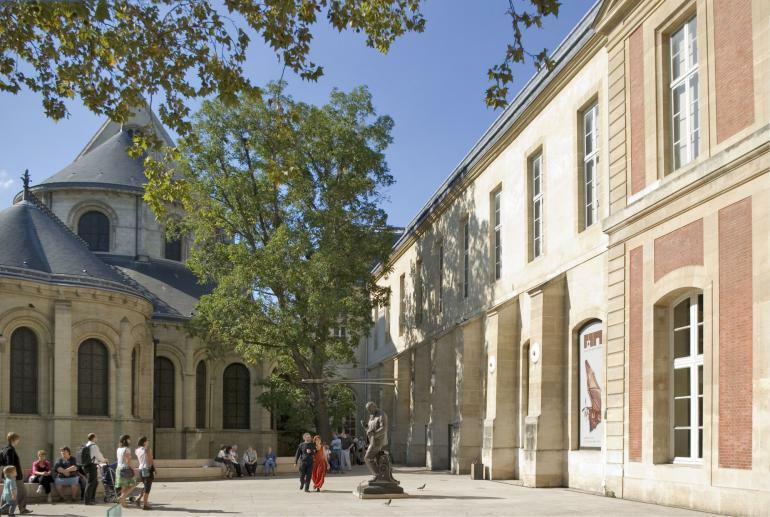 Last but not least, the facts: IndieCade Europe 2016 will take place in Paris’ Conservatoire National des Arts et Métiers, November 18-19. As for tickets – won’t go on sale until July. Game submissions on the other hand… go for it, right now!